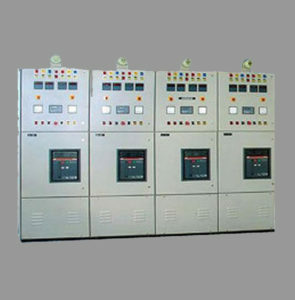 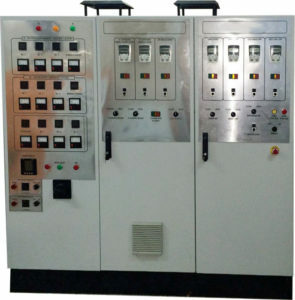 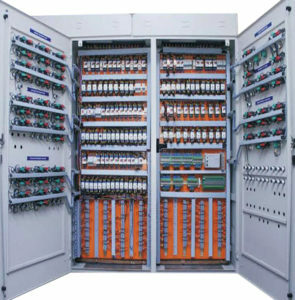 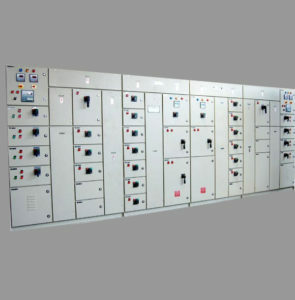 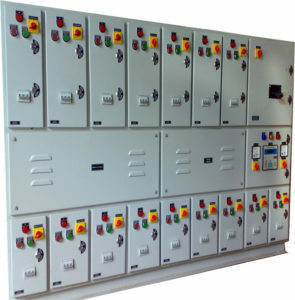 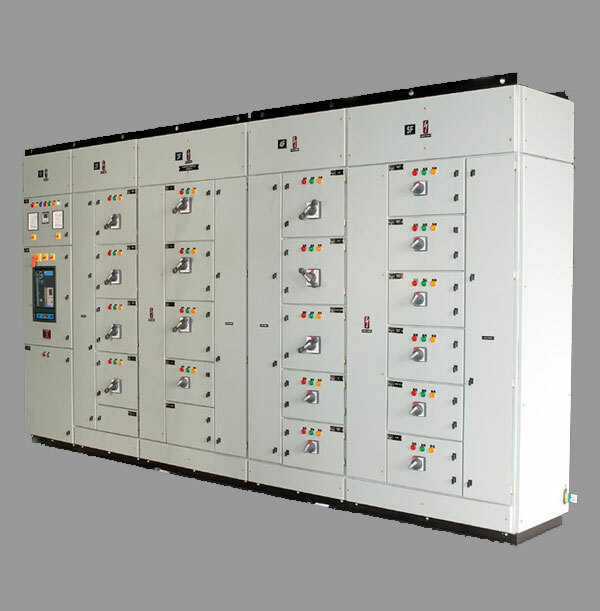 We offer motor control centers (mcc) panels that are designed for the distribution of power, main incoming and motor control panels. 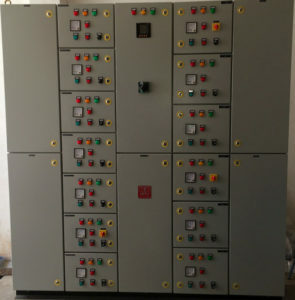 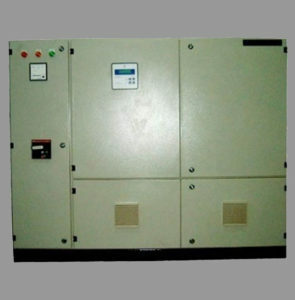 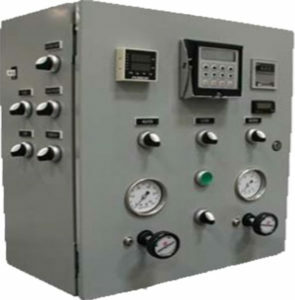 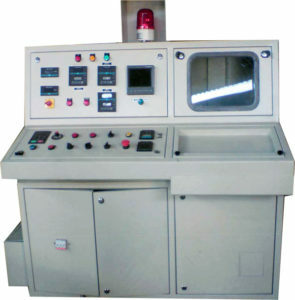 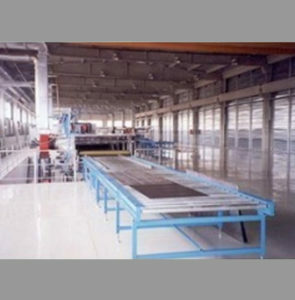 These mcc panels are designed with utmost care and stringent quality inspection to ensure client satisfaction. 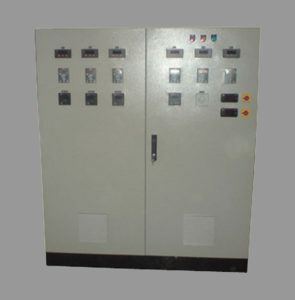 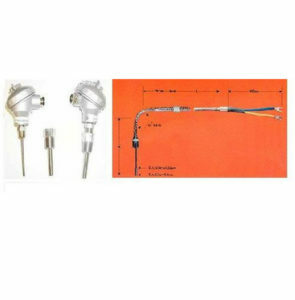 This range is available in standard as well as in customized size.